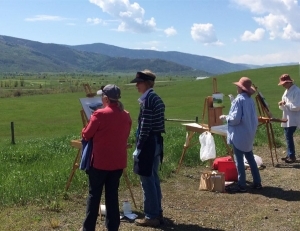 The newly designed “Primed for Plein Air” is offered through the Steamboat Art Museum. This mixed-media, mixed-level course meets every Thursday, beginning May 19 to June 9. 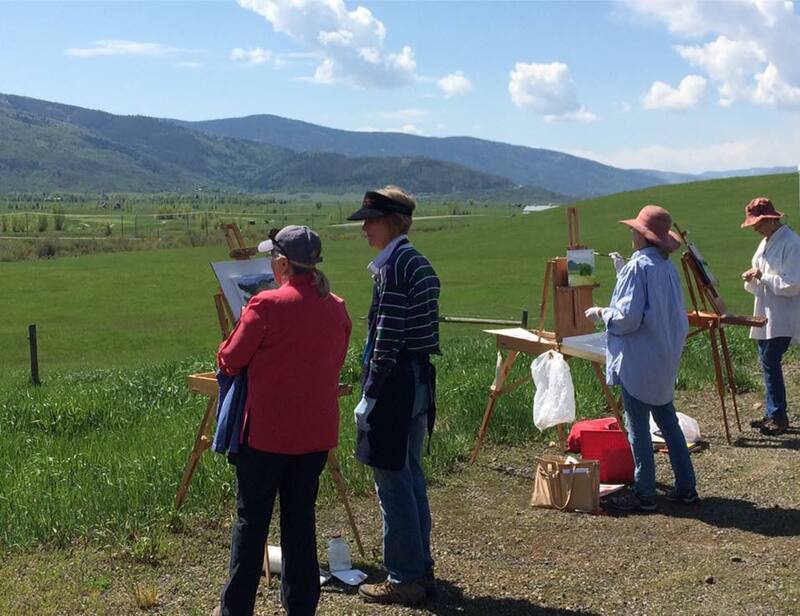 We meet at SAM at 8:40, travel to our painting destination, and finish on-site at noon. Drop-ins welcome. New this year! We have Shirley Stocks as our watercolor and pastel specialist. For more information, click here: SAM workshop website page.